Phuoc holds a degree in English from University of Foreign Languages and Information Technology HCMC. 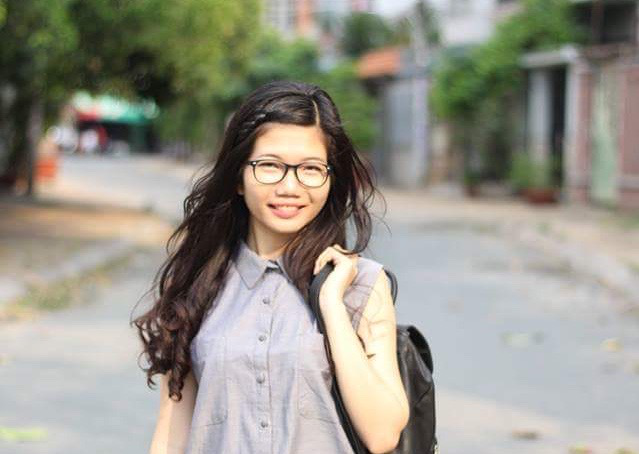 Before joining Learn Vietnamese With Annie, she has two years working full-time as a teaching assistant for classes with young children in a International School. She also taught Vietnamese to foreigners part-time. Phuoc became full-time at our school in August 2017. She has completed 50 hours of training, and has taught roughly 2000 hours. She has experience teaching all levels from absolute beginners to upper intermediate, all types of class from online to in-person, from one-to-one to group classes, and all ages from young children to 75 years old. Her students came from all over the world. Apart from teaching, Phuoc also organises extra activities for our school, such as city tours, karaoke contest, etc. She is an easy-going and enthusiastic teacher.